Following the Court of Appeal Judgment, Lamasat was ordered to pay Finance Bank Zambia in excess of $12.2million being a debt due to the Bank. Unfortunately, Lamasat International has still not paid the Bank. This morning, Bailiffs from the Sheriff’s Office swung into action to collect all assets of Lamasat in order to sale so that the recovery of the debt can start. By press time, the Bailiffs were still at Lamasat’s head office and warehouse along Kafue Road collecting various assets, including office furniture. 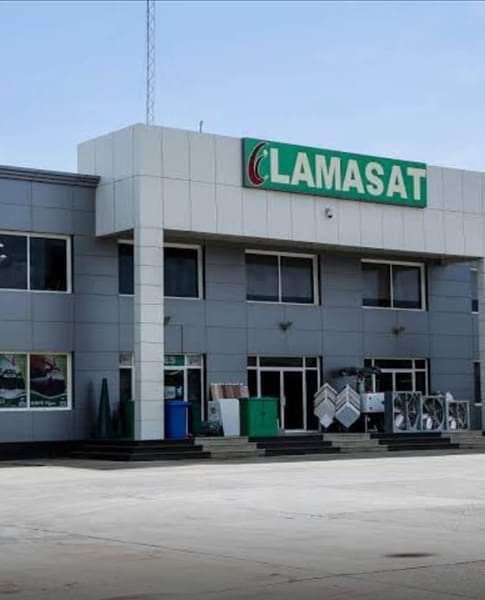 The Court of Appeal on 7th March, 2019 discharged an Injunction against the Receivership and entered Judgment on Admission against Lamasat for US$12,229,065.63 plus compound interest at 10% from 24th January, 2017 until the date of Judgment, plus continuing interest until full payment. “We initially appointed a Receiver, but they got an ex parte Injunction from the High Court against the Receiver. What necessitated today’s action is a Writ of fifa,” a source familiar with the development said. The business and management of Lamasat is now vested in the Receiver and Manager. The receiver Mwenya Andrew Mukupa is determined to recover what is owed. The status still remains as it were, Watchdog sources tell us. To recover all monies owed is the ultimate. Lamasat bosses from Lebanon have been making frantic efforts to seek State House intervention but have drawn a blank.